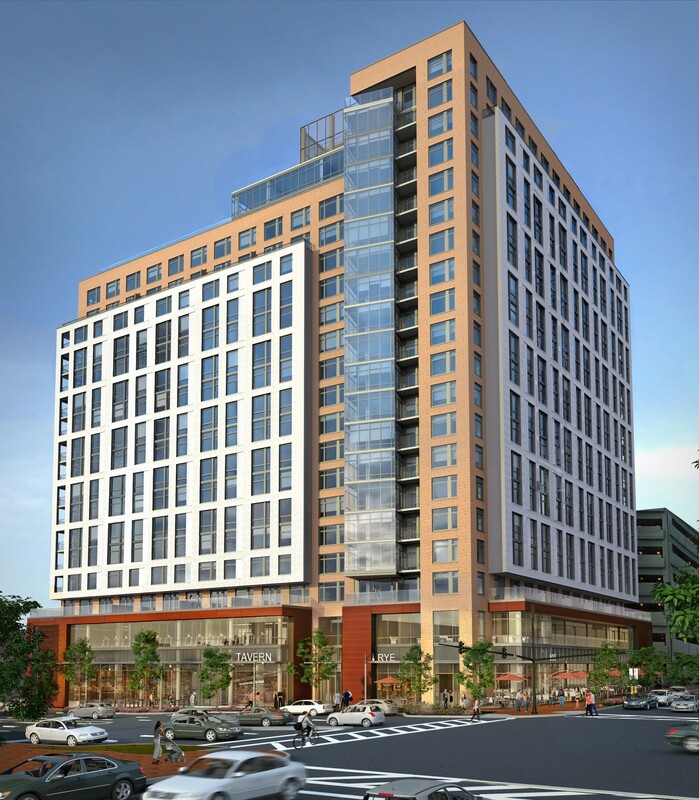 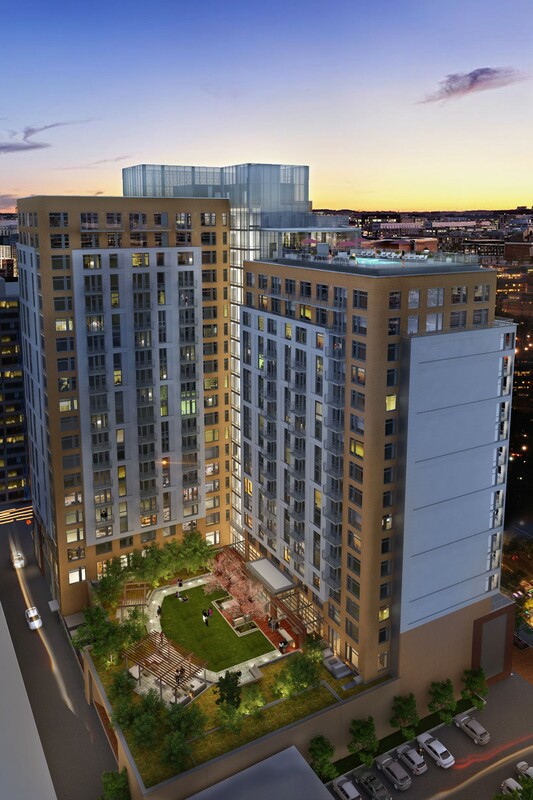 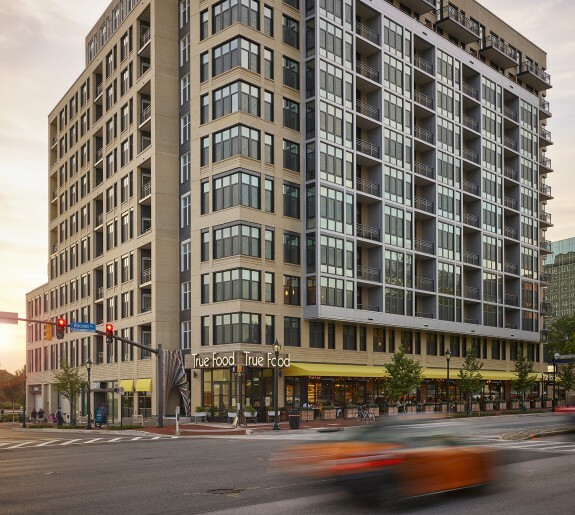 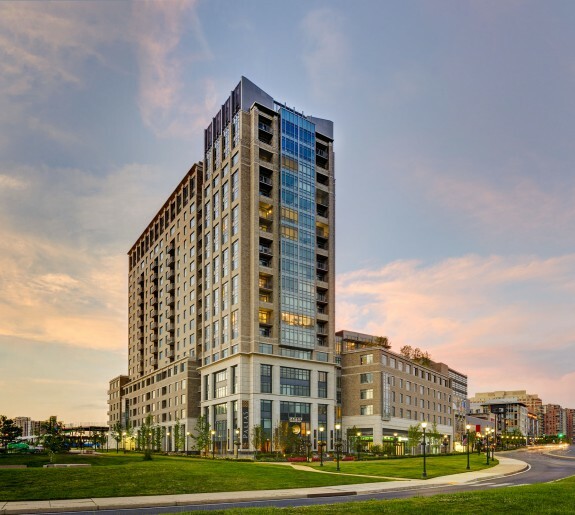 Design Collective is currently working with Washington Property Company on the design of a 20-story mixed-use building in Silver Spring, Maryland. 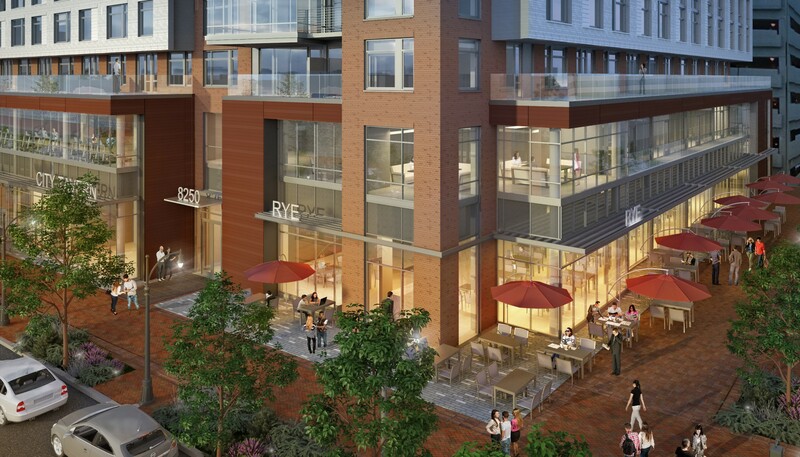 The high-rise building will feature nearly 340 units and approximately 15,000 SF of retail space. 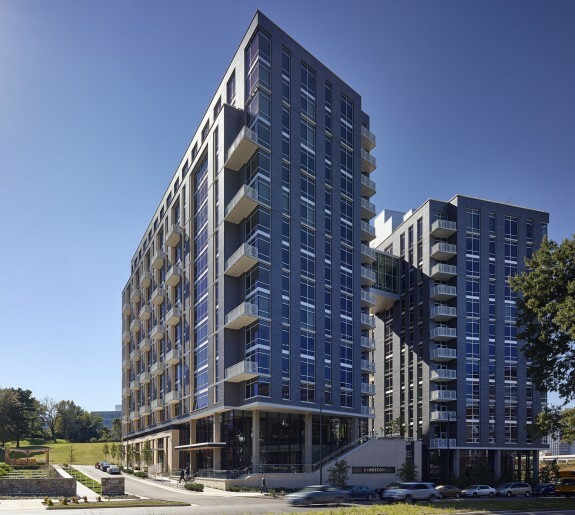 The project is currently targeting LEED Silver certification with the U.S. Green Building Council.